For those who enjoy playing Football Manager Touch 2016 ($19.99), the Winter Transfer Window update is always a fun moment in the game’s life-cycle. If you aren’t aware of how football transfer seasons work, football teams are only allowed to sign players during the summer transfer season and the winter transfer season (unless those players aren’t signed to any team). What this means in terms of football games striving for realism is that unless there’s a Winter Transfer update, the game’s rosters are outdated by the end of January of any given year. So, for those who enjoy their Football Manager games to reflect the footballing reality of the world around them, the Winter Transfer update is a much-needed roster update that brings the game closer to what they would watch on TV. 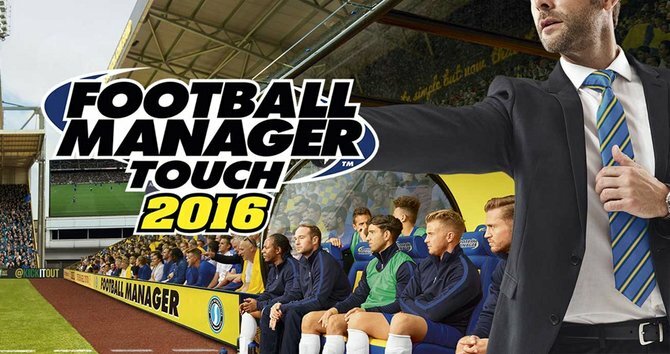 In terms of gameplay, with this new update any new season you start on Football Manager Touch 2016 will reflect team rosters as of February 2016 rather than the ones from August 2015. While we didn’t have that many big transfers this winter transfer season, it’s nice to know that if you start playing with let’s say Liverpool, you’ll be managing its current players. In addition to the update, the game fixed plenty of issues with the database, the UI, the match engine (like fixing players taking a throw in from behind the goal line), and the transfers and contracts. So, if you’ve been considering starting another season, now will be a great time to do so. Just be prepared to be found mummified in front of your tablet 10 years from now.